Sledgehammer wants to celebrate the holidays in a big way as they announce the upcoming Winter Siege community event for Call of Duty: WWII. With much more to celebrate than the holidays, Sledgehammer recently revealed this event will launch for their latest Call of Duty title early next month! 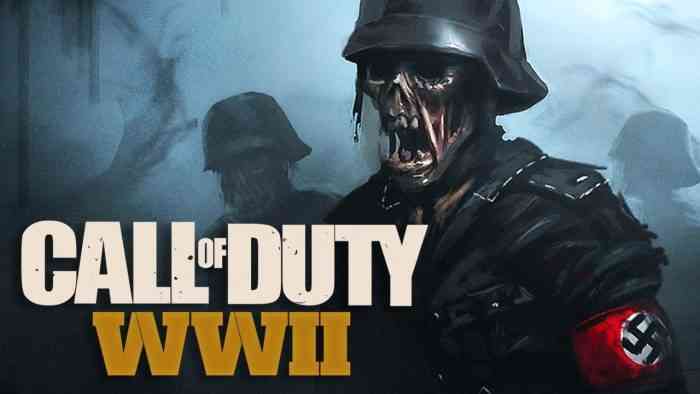 In a recent post by Sledgehammer Games, the developers of Call of Duty: WWII, confirmed that the first major event, aptly titled Winter Siege, would begin next month, on December 8th. Players can expect a bunch of new content, and although a ton of details about the event were not revealed, Sledgehammer did mention that we’ll be getting a Winter Carentan! 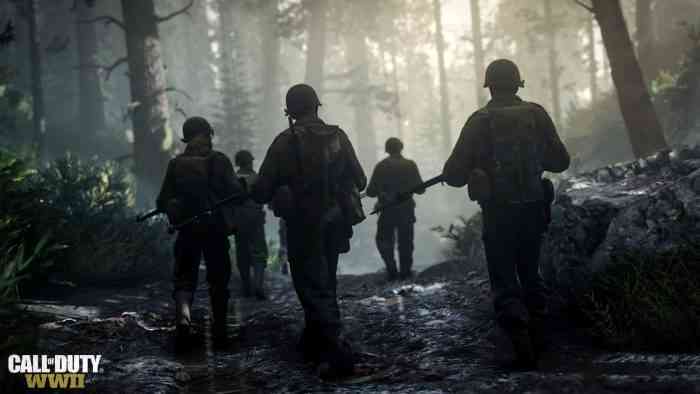 Here’s what they had to say in the announcement, “There’s a ton packed into this special event, but one thing that we’re particularly excited about is Winter Carentan. One of the most beloved maps in Call of Duty history is now set in the cold and snowy winter of 1944 and will be free to all players for a limited time during the event and will be added to all MP game modes.” In addition to the wintery map we’ll get to play during the event, rewards will also be given to players who sign in frequently during the event. Even if you’re not planning on hopping on for hours at a time, this really gives you an incentive to quickly log in and pick up the rewards. Winter Siege is the first major community event for Call of Duty: WWII, meaning that Sledgehammer wants to get it right. As such, they have also outlined some of the big changes coming to the game before winter takes over on December 8th. These changes include some weapon rebalances, as well as a few much needed tweaks and fixes to the game. The announcement stated this update was incoming next week and will contain “[M]any important changes including map exploit fixes, UI improvements, fixes to issues with Party, connectivity optimizations, and more.” Sledgehammer is also looking to reduce the flinch rates on each of the weapons, much to the relief of COD fans everywhere. Currently, there is a double xp event on now, until November 27th, so if you’re looking for the right time to jump into the action to level up, now’s your chance. Are you excited about the Winter Siege event? Let us know in the comments below and keep it locked for updates!